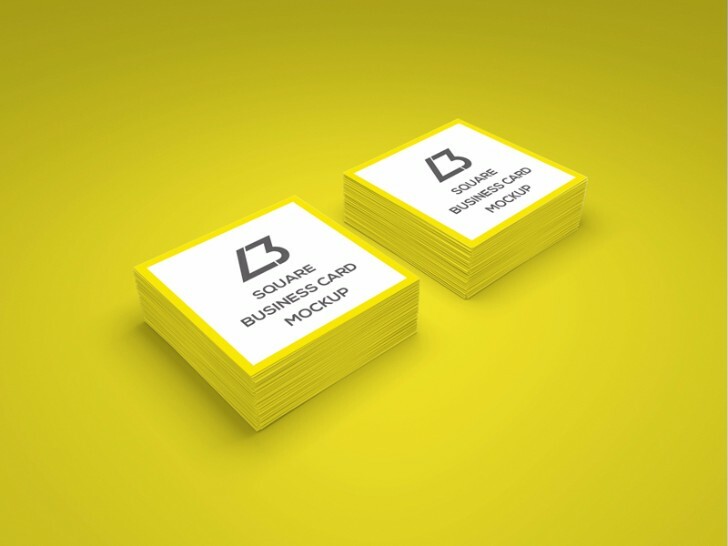 In this article, we featured 25 square business card mockup templates that will help you showcase your most recent card designs. 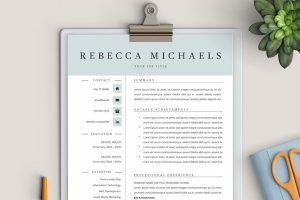 This is a perfect way to save you time and guarantee that you will present your next business card professionally. 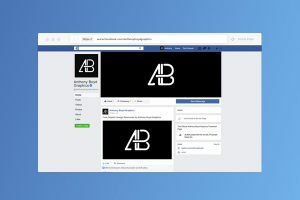 The designers that created these mockups are aware of how important it is to have a good presentation whether it’s a client or just your portfolio. 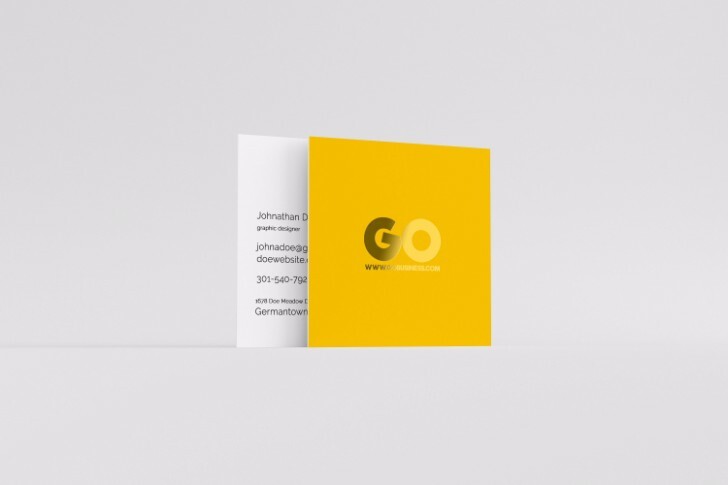 Having a great presentation will help you interpret your work and design for your client. 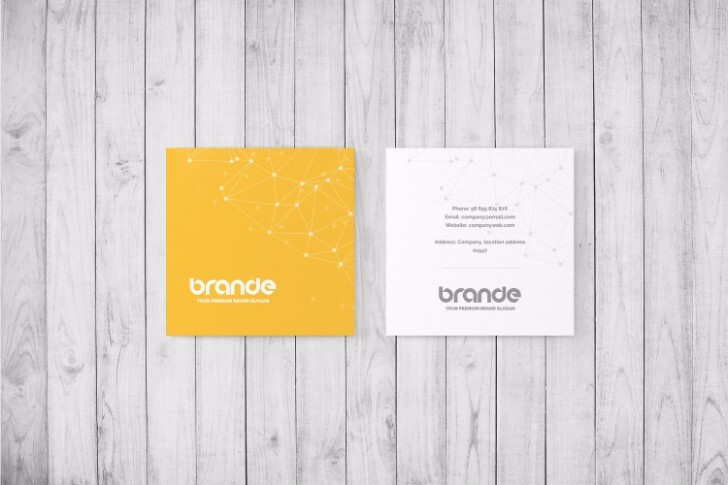 Business cards are so important for your business because it’s what brands you to anyone else. 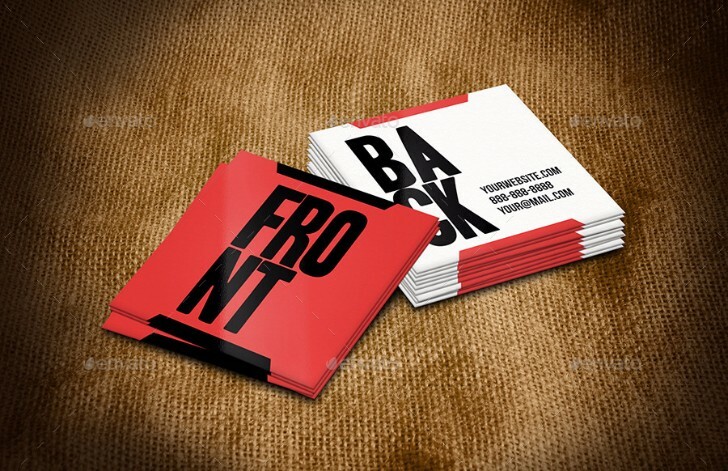 Having a good business card will go with your personality as well as identify your business to a potential client. 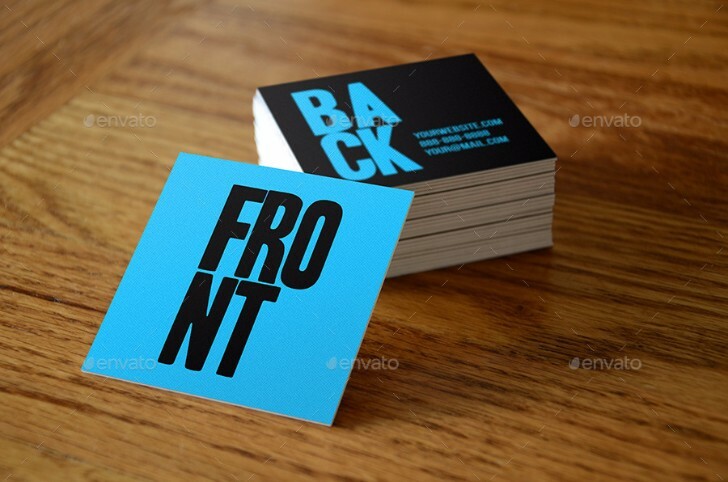 So if your designing a business card for anyone make sure to use these mockups when you present our design. All mockups are set up in programs that will be easy for you to edit the files as per your desire. 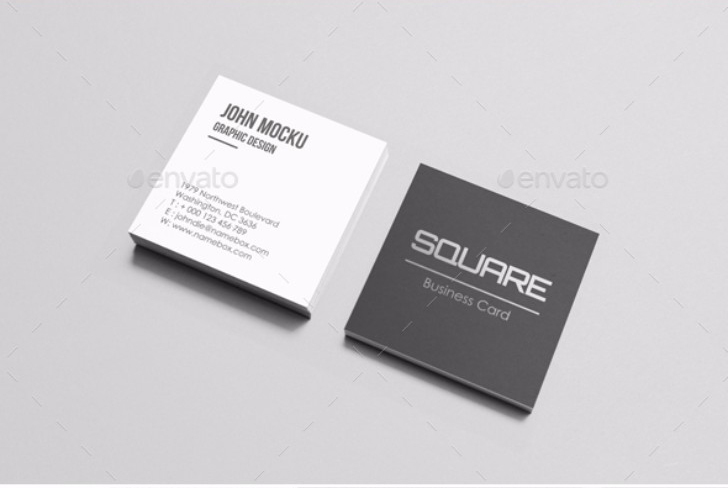 These square business card mockups can be used for commercial or personal usage. 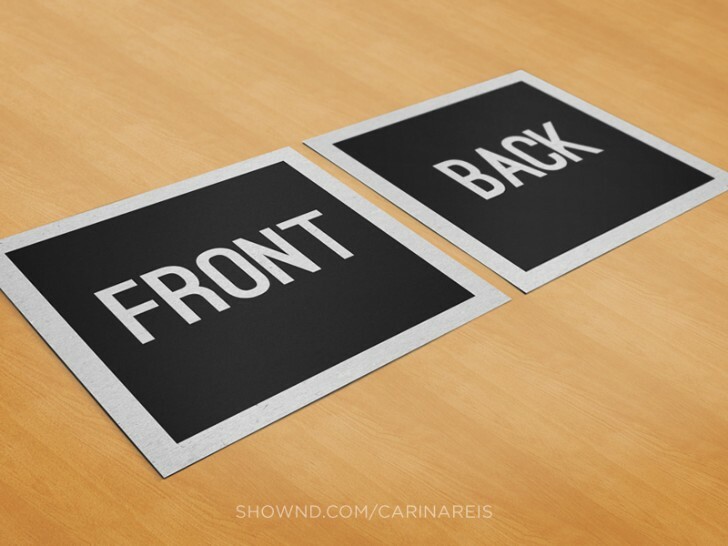 A simple template of the front and back side by side square business card. 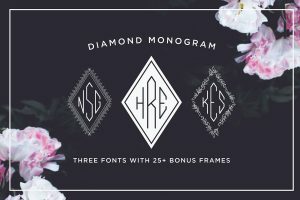 Here is a multiple card template with 3 different photoshop files and 1 file of text. 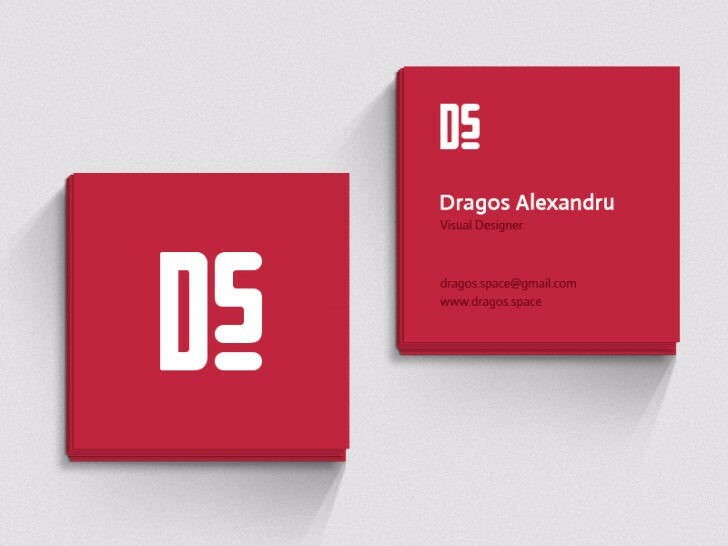 Here we have red square with a simple background for your desing. 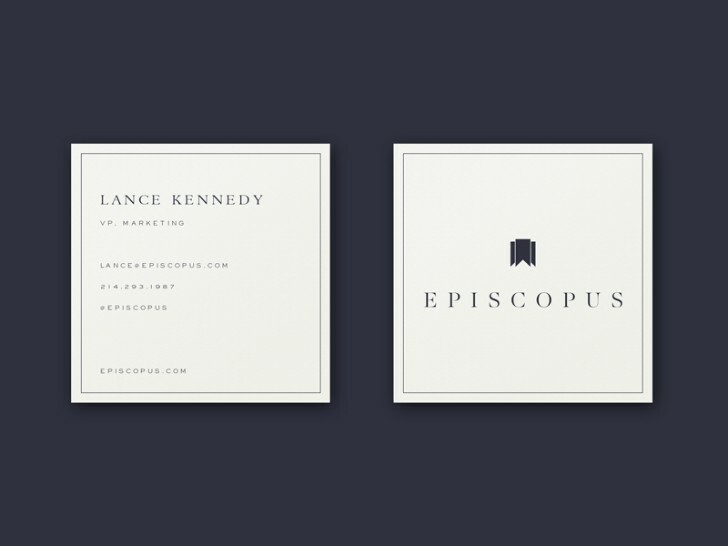 A photography layout for a business card mockup. 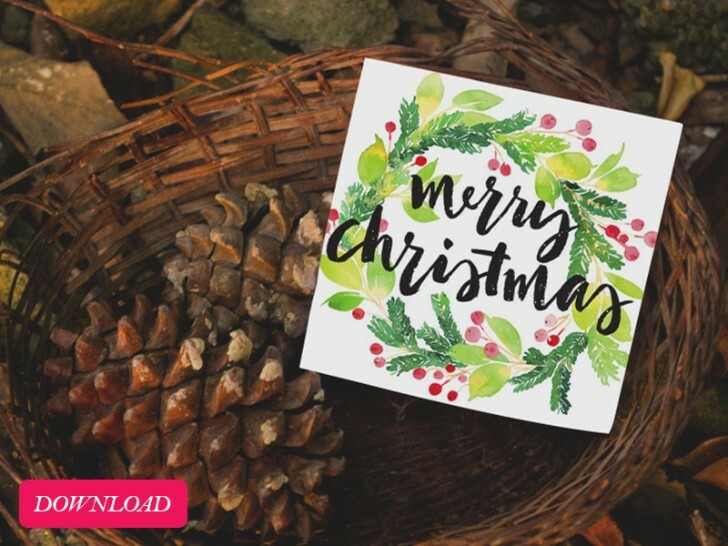 Christmas theme greeting square card mockup for either a business card or a holiday card. 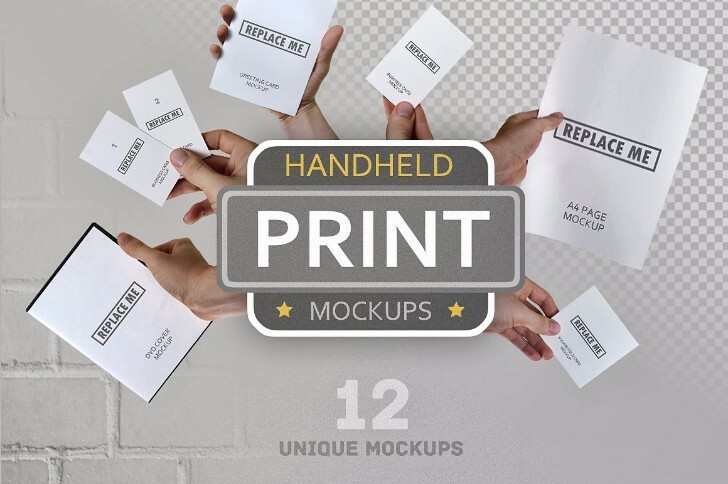 Here we have a hand held mockup that has 12 different unique mockups for your next design. The photoshop files is a very full layered mock you can edit as you desire. Cute mockup with package and mocks on the side of it. 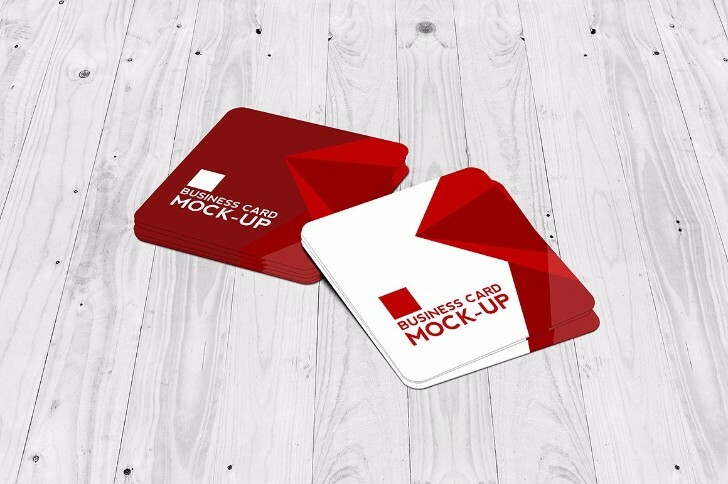 An easy to use square business card mockup that has 10 photoshop files that have 5 square business cards and 5 rounded corners squares business cards. 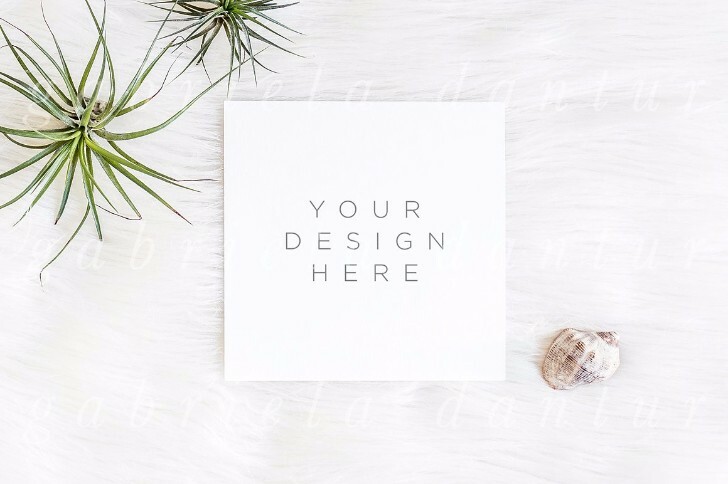 Seaside quote square mockup is perfect for an artwork , invitation or just a letter platform. 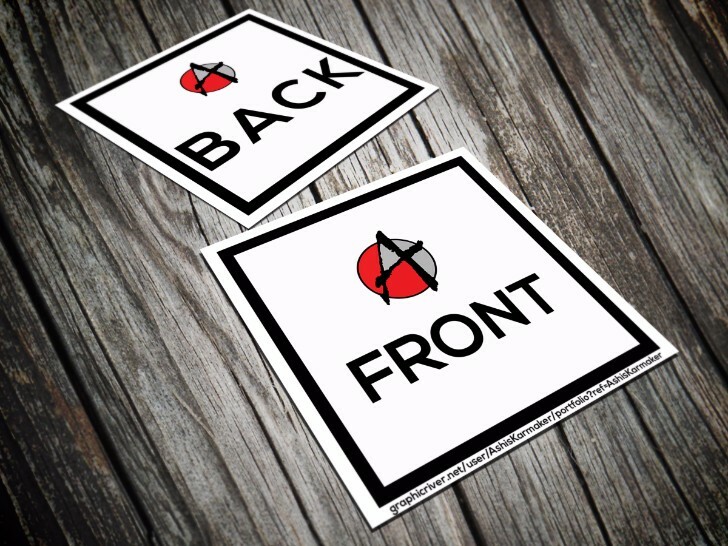 You can also use this mock for any social media platform. Here we have a photo-realistic scene with 7 different PSD files with 300 DPI in high resolution. 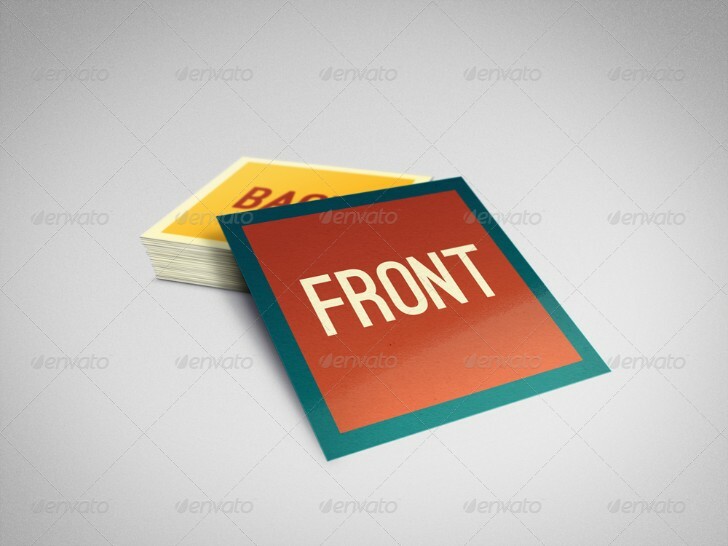 This is a perfect mockup that was made for all sort of presentation for a client portfolio. 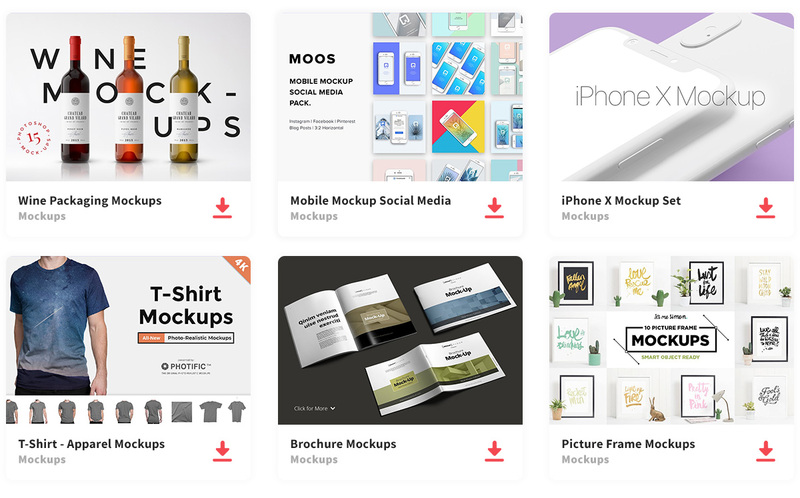 They are high-resolution mockups and great to showcase your work. 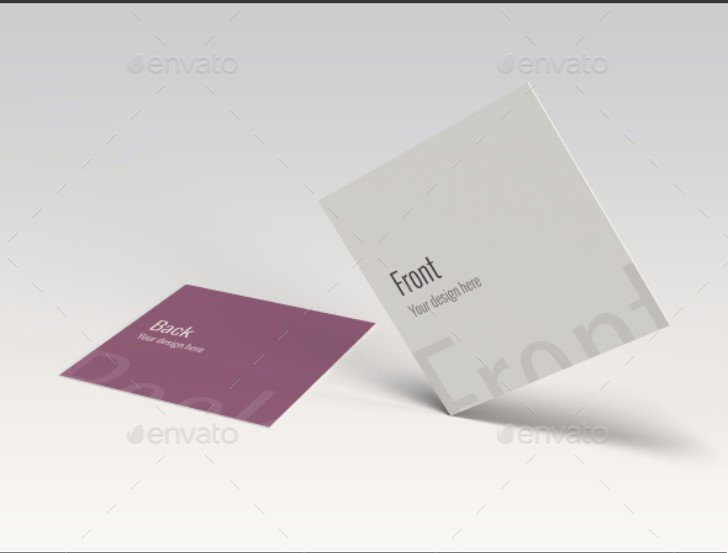 With a transparent shadow and isolated from background is this square template that has 8 different PSD files. This is an easy template that you can place your design by using the objects. A mock that has a perspective background that you can add texture and the gradient color. You can modify the lights and shadows. 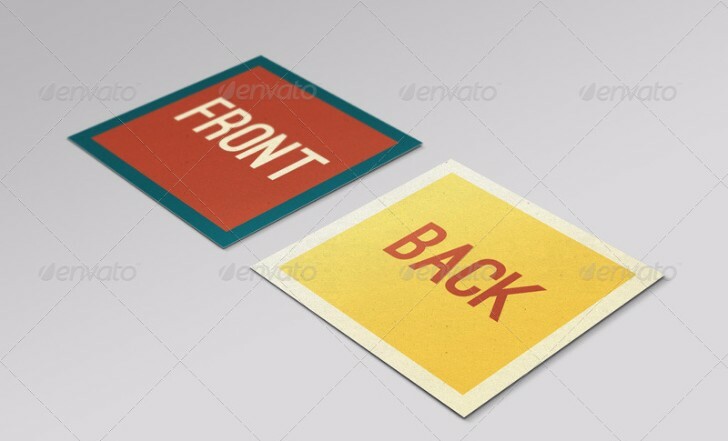 Square mockups has 8 psd files that is fully editable with smart object. 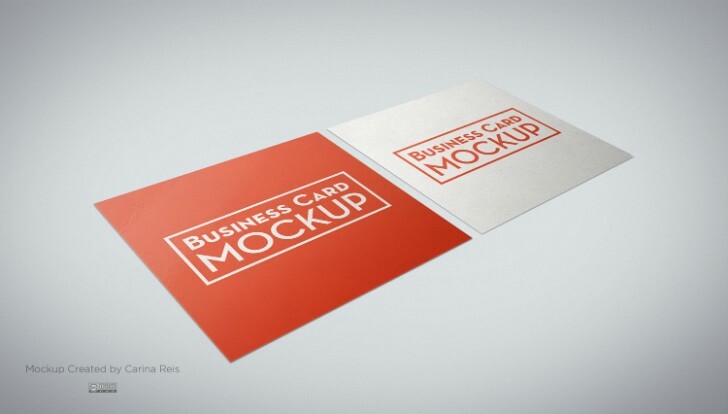 Square Business Card is easy to use clean business card mockup. You can edit all content and use your design with the smart objects. A Mockup with a variety of files for you to use. 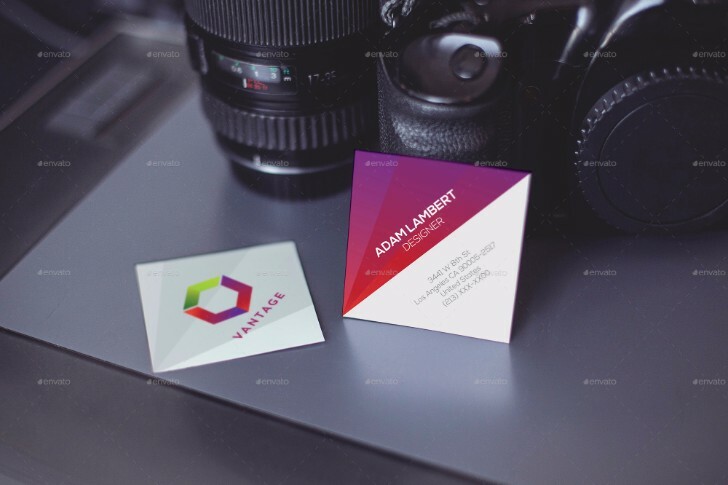 There are 3 square business cards and 3 rounded corners square business cards. All files can be edited via smart object. 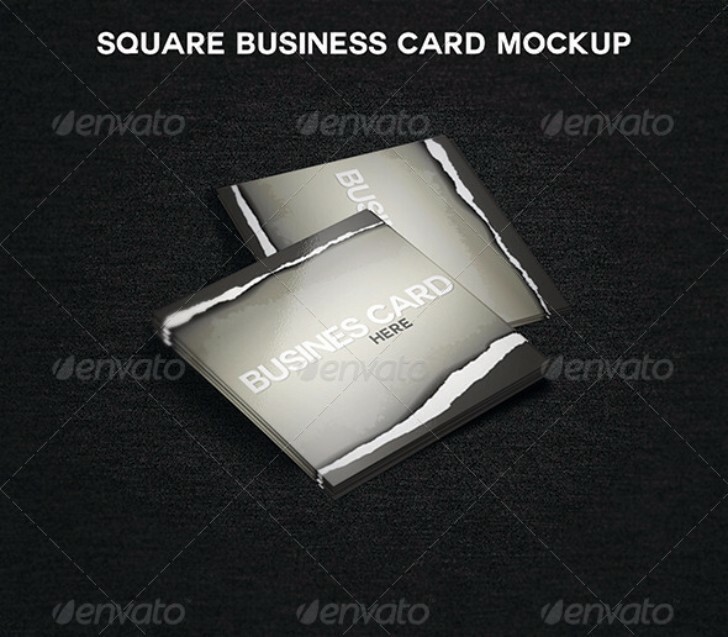 Square Business Card MockUp that is easy to use and clean up. All items are fully layered and easy to edit. 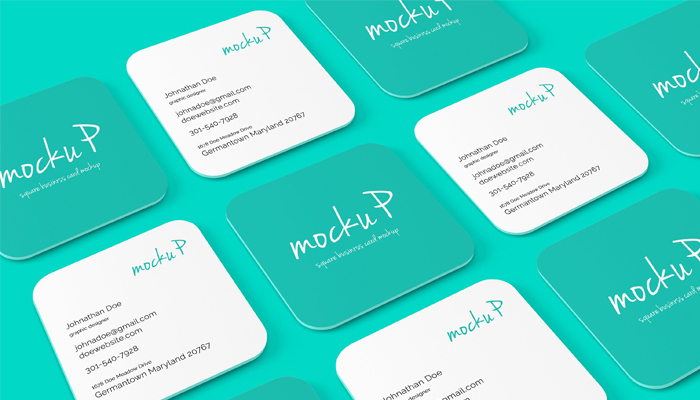 Clean and easy to use High-quality Business Card Mockup. 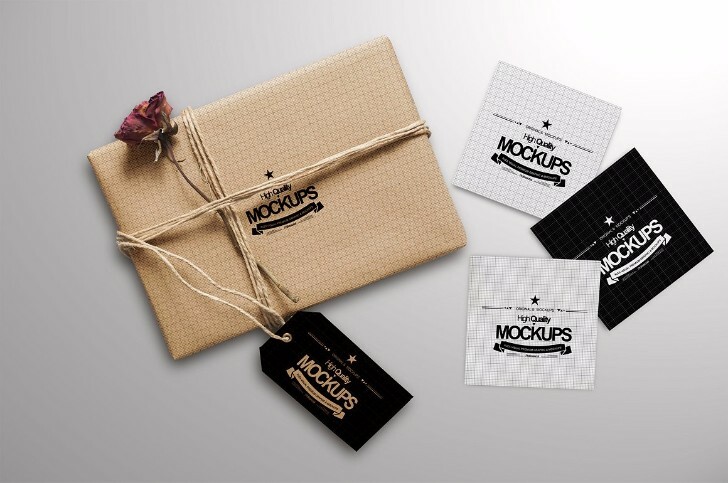 These mockups are made for presentations to your graphic designers or even client folders. 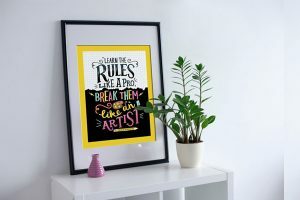 If you are looking for a mockup for a presentation for client or designer this is a perfect one. It’s high resolution and ideal for close-up. 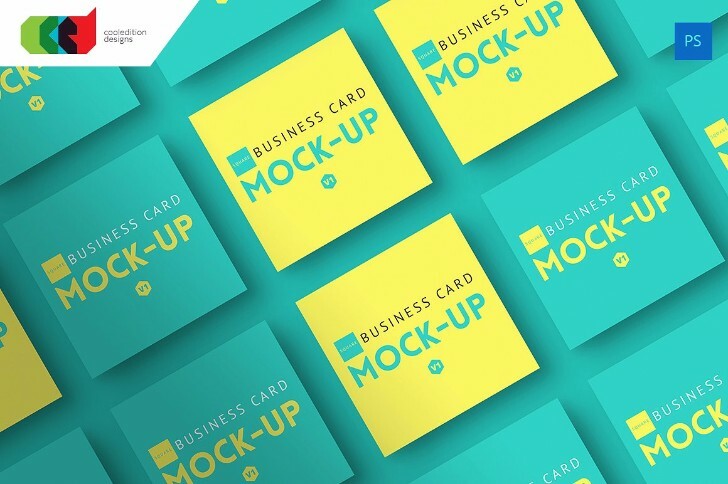 2 Square mock up is a free mockup that you can use for commercial or personal. 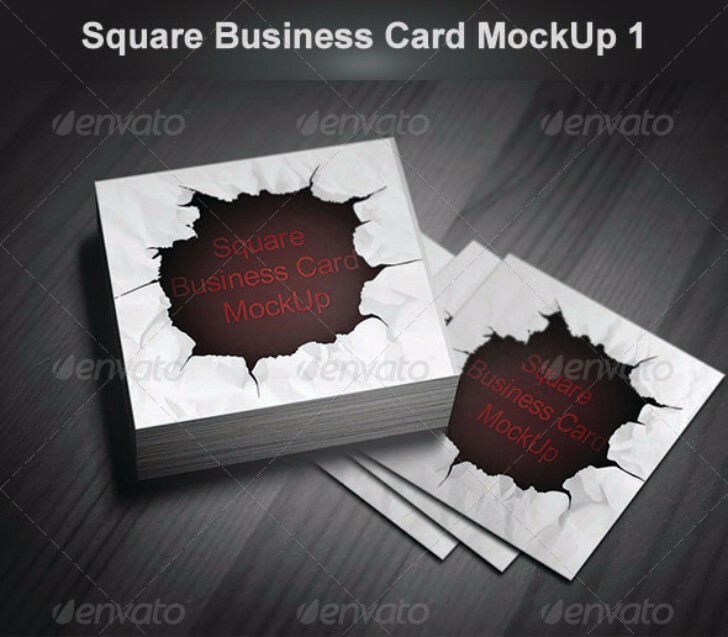 This is a mockup that has a 8 photoshop files included that you can change and edit for your business card. 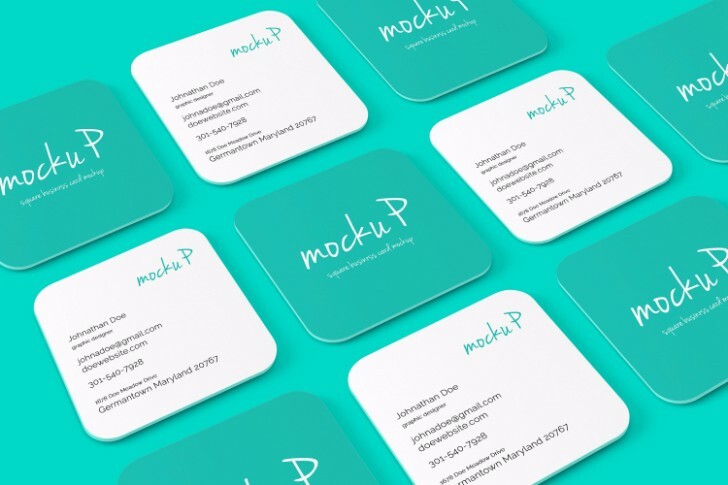 Square rounded and circular business card mock-up has 18 Square, Rounded and Circular Business Card Mock-Up templates that is suitable for any corporate or personal use. 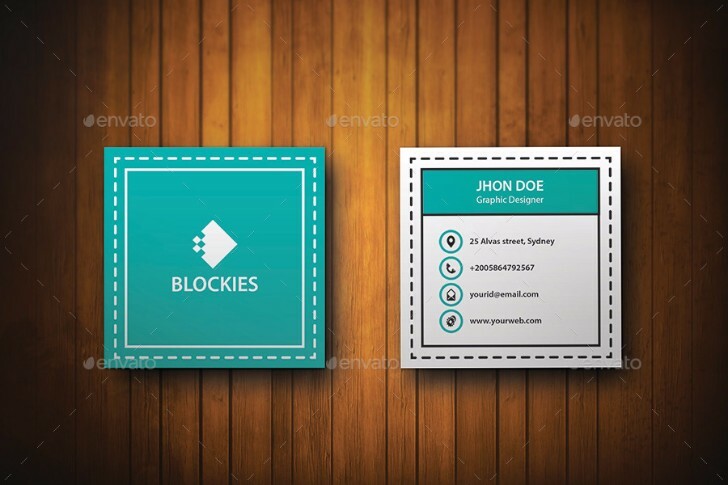 We hope you found these square business card mockups helpful for your next design work so that you can use and showcase your work in a professional way.